After saving the space station from crashing into Earth, Zenon, aka Kirsten, went on to become a soap queen, starring in Days of Our Lives and General Hospital. 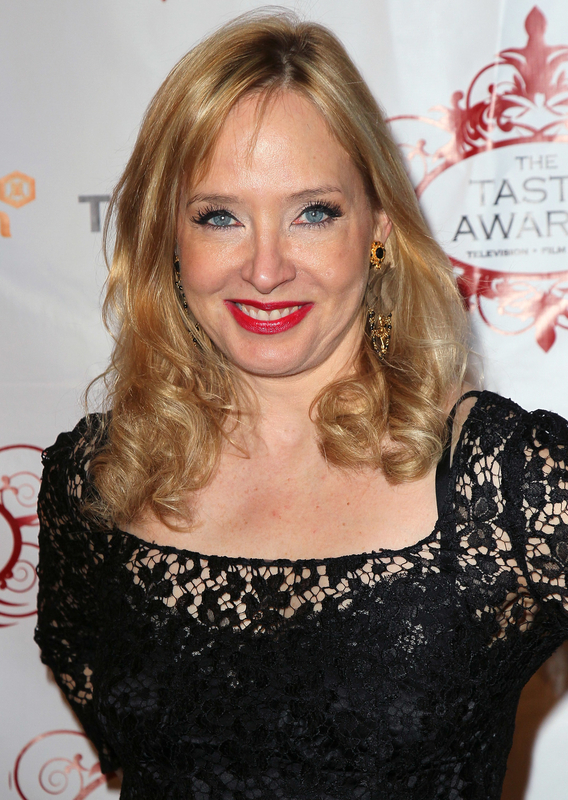 She also voiced Bonnie Rockwaller on Kim Possible back in the day. 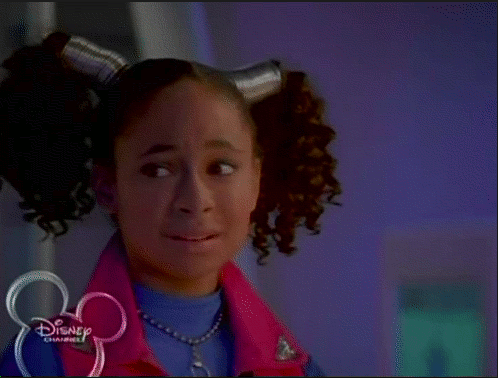 Zenon's BFF Nebula, or Raven, most recently starred in That's So Raven spin-off, Raven's Home. 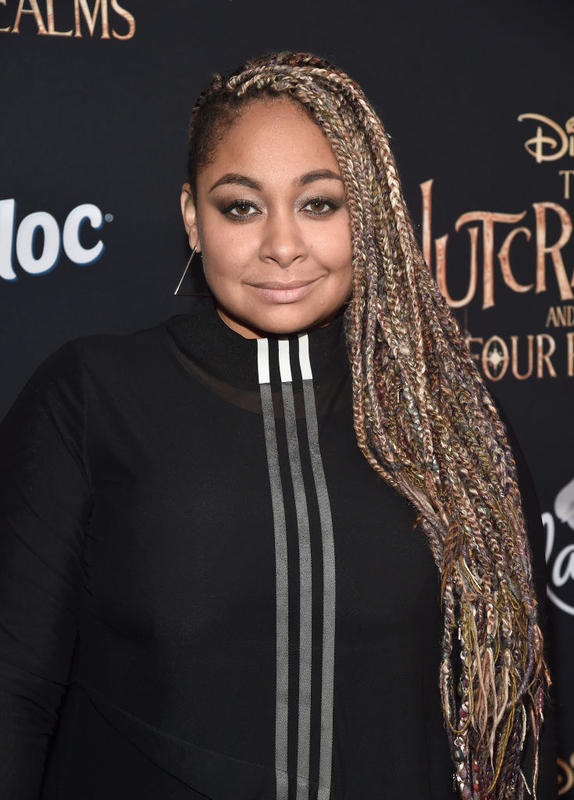 Before that, she voiced Monique on Kim Possible, was a host on The View, and guest starred in shows like Empire, Black-ish, Drunk HIstory, and more. Pankin's career started back in the '70s, so he built up a pretty impressive resume before Zenon. 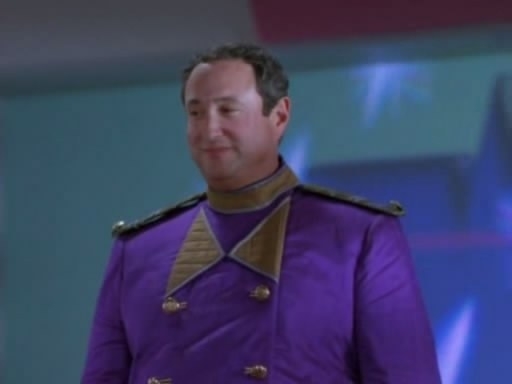 Afterward, the Commander guest starred on things like That's So Raven, The Suite Life on Deck, and Girl's Meets World. After Zenon, our fave Aunt Judy (Fulger) had guest appearances in shows like 7th Heaven, Without a Trace, CSI, and more. She now hosts a show called The Hollywood Beauty Detective. 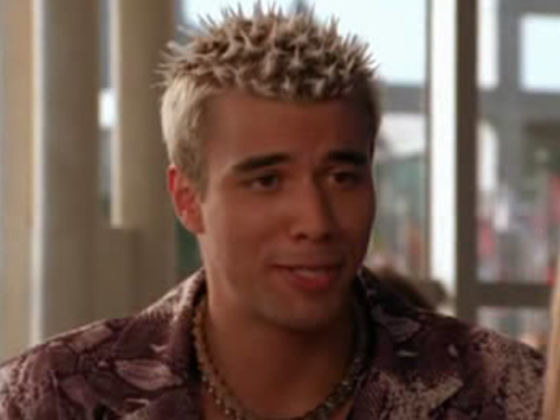 Proto Zoa has ditched the frosted tips, but kept up with acting! Rhys will be starring in the upcoming spin-off, Pretty Little Liars: The Perfectionists. 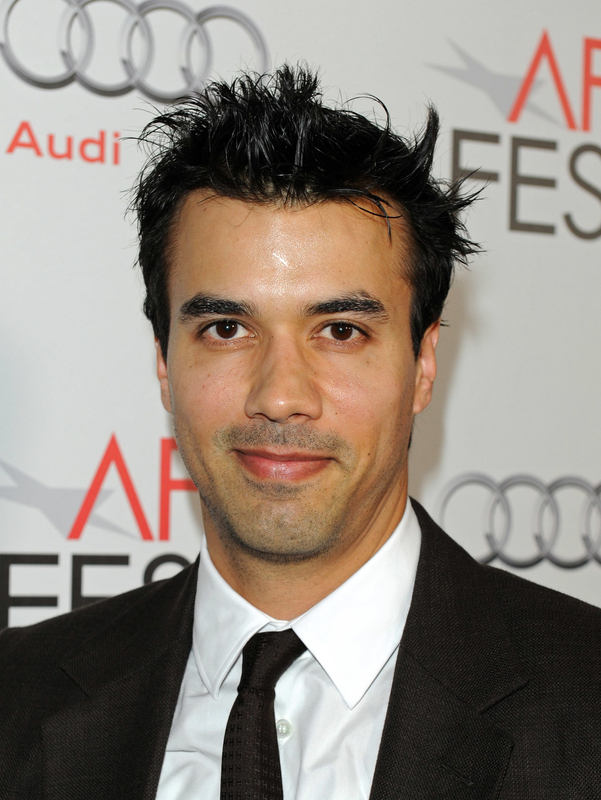 He also starred in Syfy's Nightflyers and directed The Scarecrow, a short film featuring Sandra Oh. 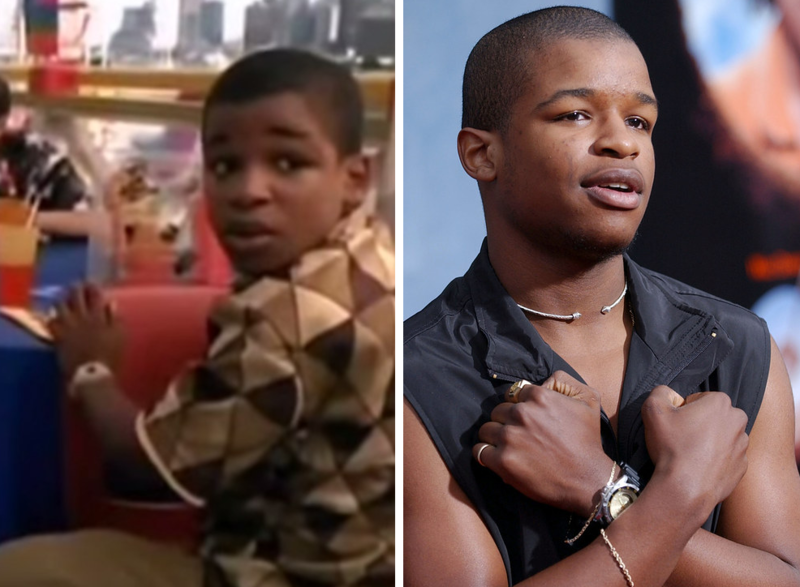 Gregory only starred in the first Zenon movie, going on to star in Everwood and Rookie Blue. 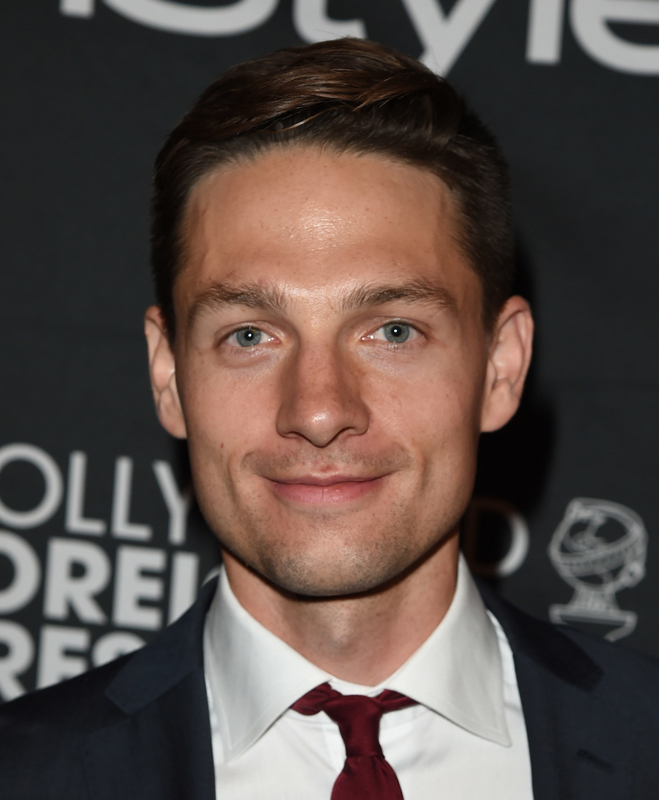 He also had a few minor roles in shows like Franklin & Bash and Designated Survivor,. 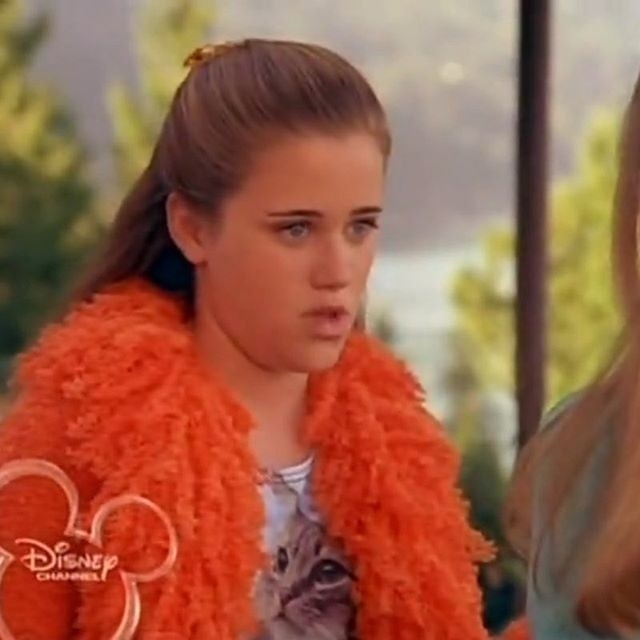 Lauren starred in both the Zenon sequels, but retired acting in 2004. Her last role was Zenon: Z3. 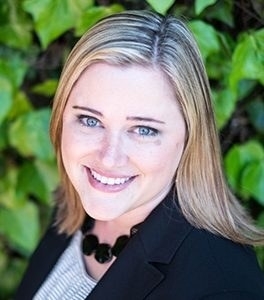 She's now a licensed psychologist, specializing in cognitive behavioral therapy. 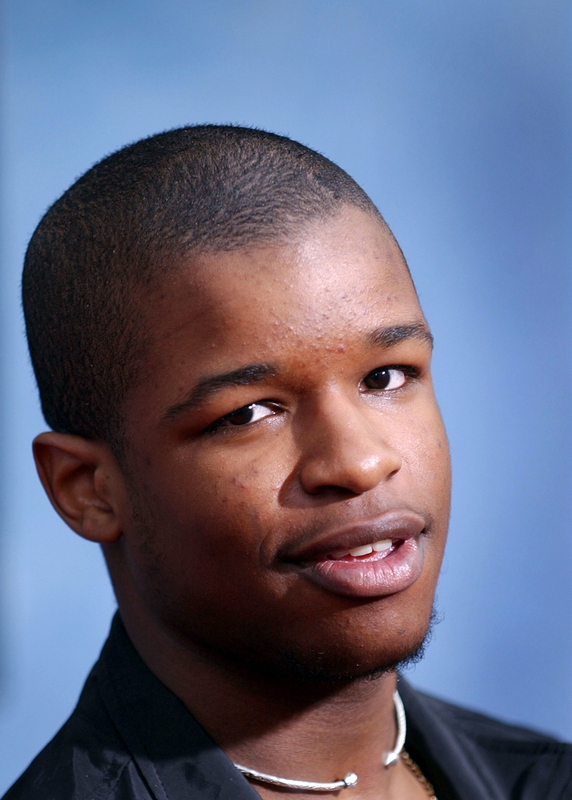 Brenden also retired acting in 2004. 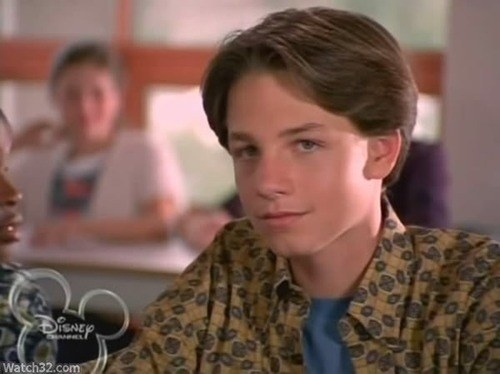 After Zenon, he had roles in Even Stevens, Grounded for Life, and played X-Ray in Holes. 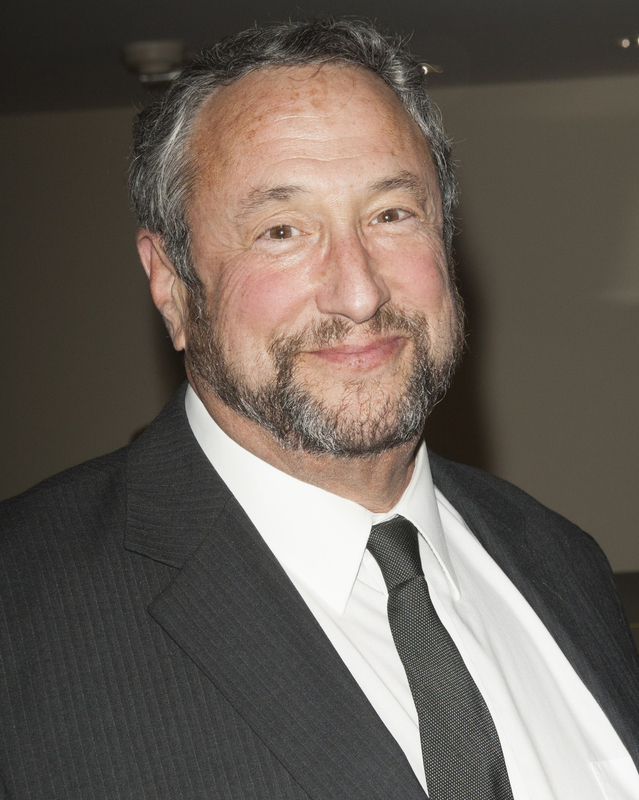 He's not on social media, so this is what he looked like in his last role.